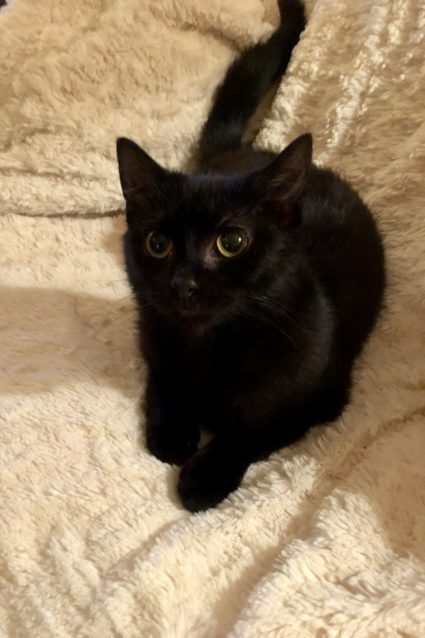 Alannah is a super friendly petite little girl of 5 months who was just rescued from a colony of cats at an apartment block. She was befriended by a kind lady who fed them all and Alannah decided she liked being cared for and cuddled by the lady and life is better inside than out in the cold & wet. 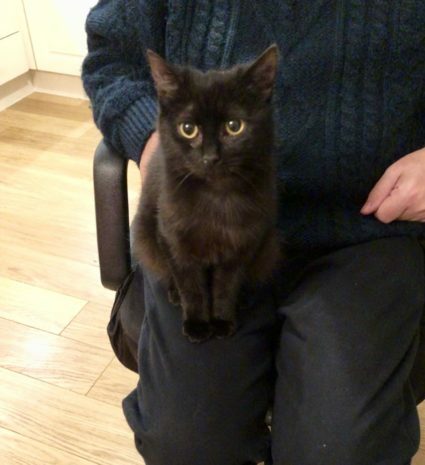 She would like a home with adults only and not dogs as she had been constantly chased by a resident dog in the complex and was scared all the time. She does love other cats and with careful introduction will be fine. This is essential to ensure the resident cat is happy too. She has just been spayed and will be vaccinated shortly.